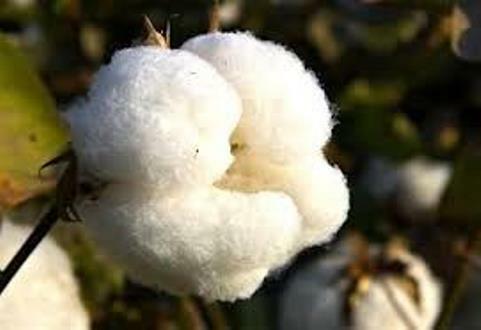 The Arab Bank for Economic Development in Africa (ABEDA) and the Islamic Development Bank (IDB) have jointly granted a loan of 79.2 billion CFA francs to Cameroon for the purchase of inputs to boost production in the cotton sector, the Official Gazette reported Wednesday. Cameroon’s Minister of Economy has signed a 64.2 billion CFA francs loan with the International Islamic Trade Finance Corporation (ITFC), a specialized body of IDB Group. This financing is intended for the acquisition of agricultural inputs namely fertilizers, pesticides and herbicides, seed cotton and soybeans and their sale to Cameroon. An additional loan of 15 billion CFA francs to Cameroon is to finance a fertilizer import operation by the Cotton Development Corporation (SODECOTON). The funds will enable the agro-industry, the main economic engine in the northern part of the country, to relaunch its activities, including the supervision of more than 250,000 producers. SODECOTON's restructuring plan provides, among others, for the introduction of GMOs (Genetically Modified Organisms) to boost production, which currently stands at around 260,000 tonnes per year. Through the ongoing mechanisation and fertility programme, this public company plans to produce 600,000 tonnes of cotton per year by 2015.